Miami Sidecar Tours start with a quick 90-minute tour around the Magic city to a full day tour. 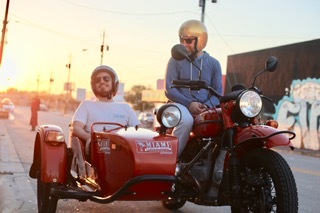 Each vintage Ural sidecar motorcycle can carry 3 people. 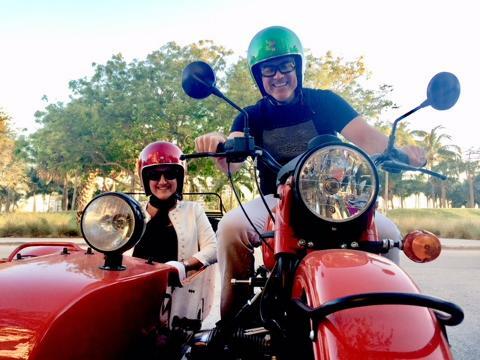 2 passengers and the guide. 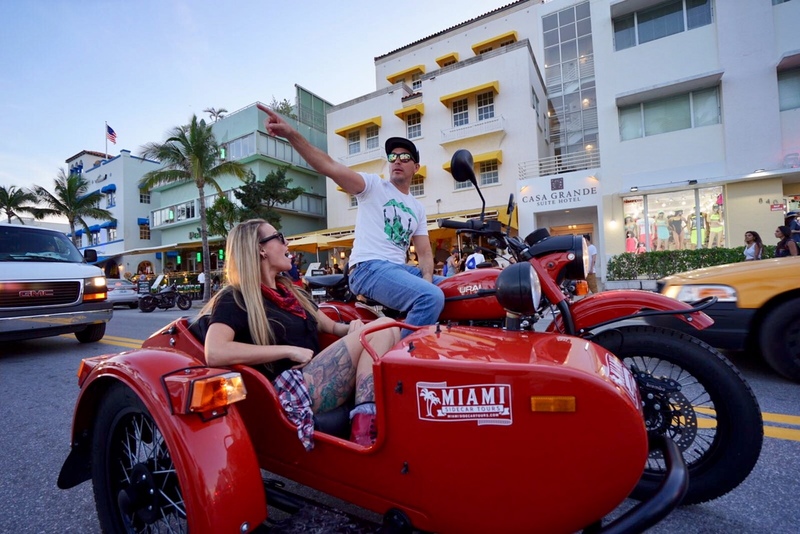 Miami Sidecar tours Starting from $99 per person. 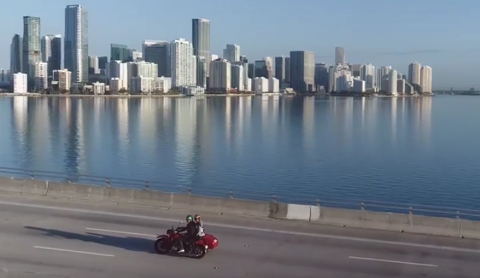 The exceptional Miami Greatest Hits tour lets you take in the highlights of the main tourist sites from a locals perspective.